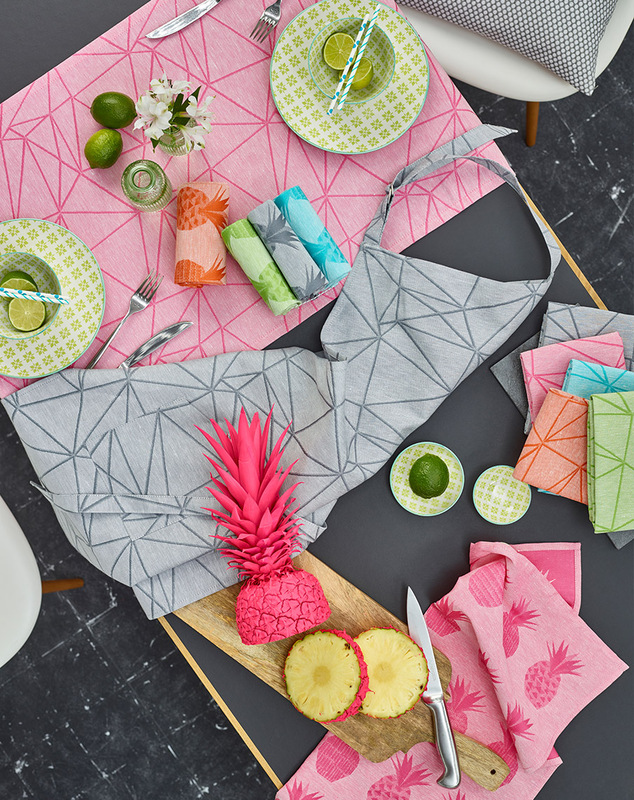 Delightful: putting the fun back in cooking, baking and eating. The kitchen is usually the centre of a home and is often integrated in the living area. All the more reason for attractive designs. 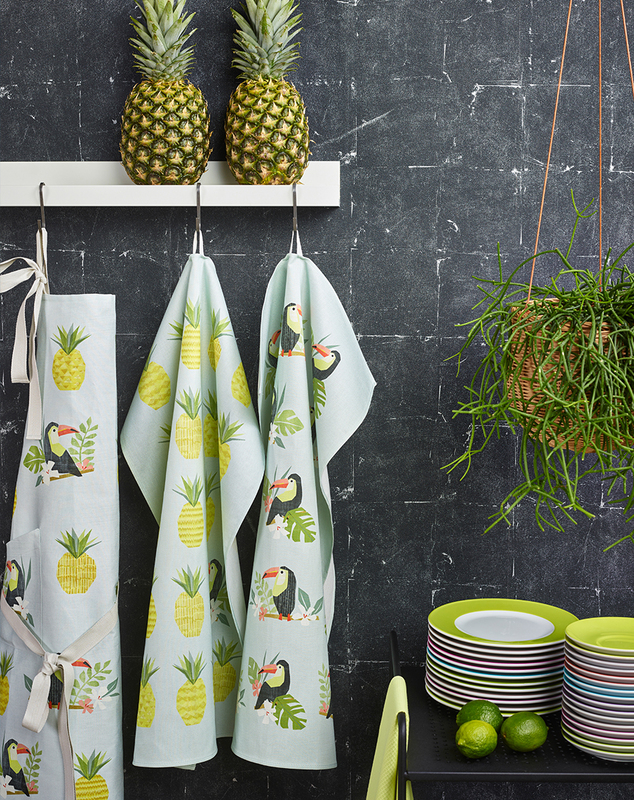 Decorative kitchen textiles such as aprons and pot holders can create a cosy atmosphere. 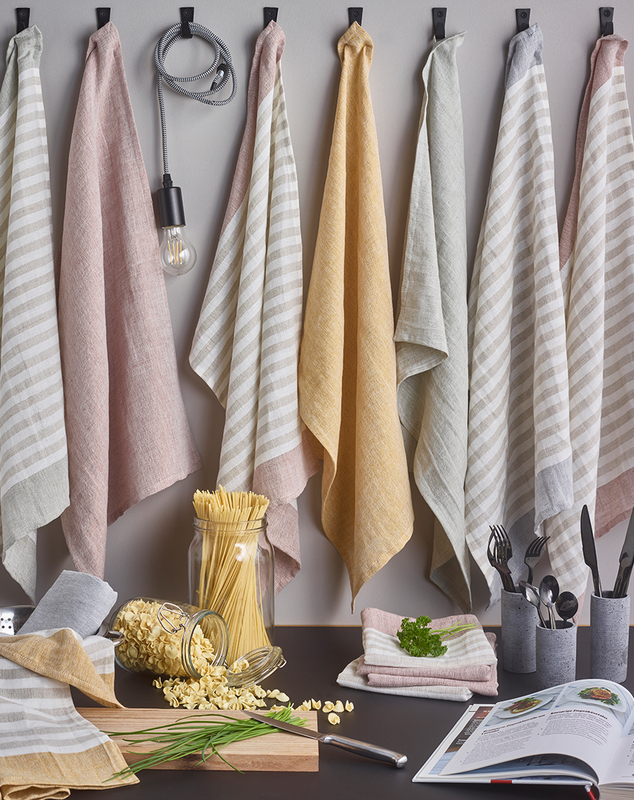 And drying dishes is child’s play with our pretty, absorbent and lint-free tea towels. Practical and stylish.